Blessed Elizabeth of the Trinity, OCD, is honored on this date by Mother Church but because it is Sunday, her feast is either transferred or not commemorated in the sacred Liturgy today. 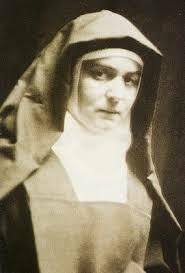 She lived from 1880-1906 and beatified by Pope John Paul II on November 25, 1984. 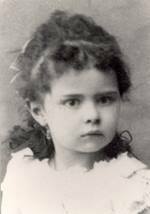 As we move through history we come to have real remembrances of our saints like this child photo of Blessed Elizabeth. The saints lead us to a deeper relationship with Christ. 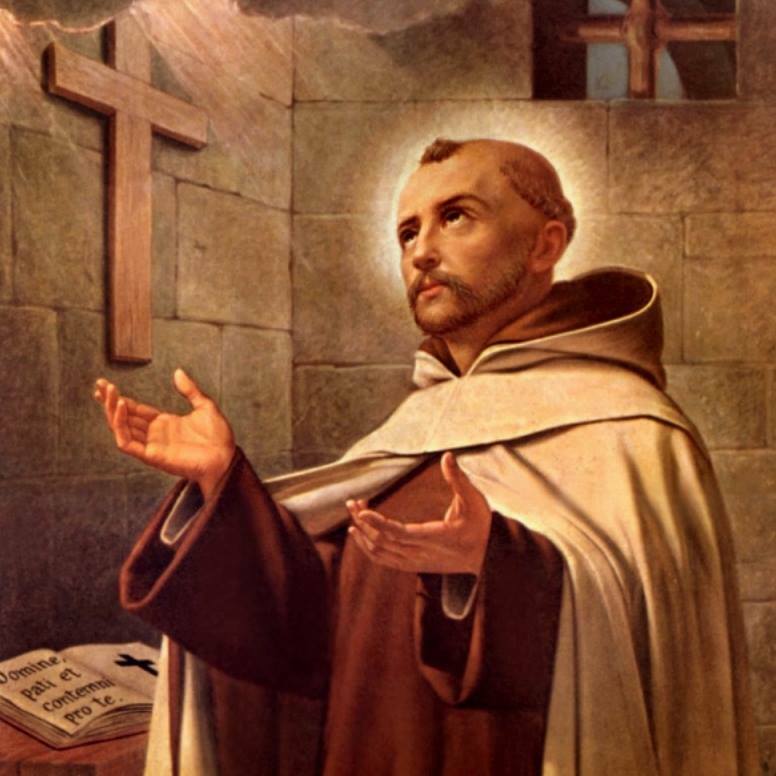 A new saint of ours, Mary of Jesus Crucified (1846-1878), known in history as Mariam Baouardy (also spelled Mariam Bawardy) was a Carmelite nun. She as a Stigmatic and Victim Soul. She was a communicant of the Melkite Church. You can read more of her history here. 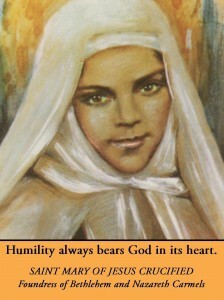 The biographer of Saint Mary of Jesus says that she heard in a clear voice from Jesus, “This is how everything passes. If you will give me your heart, I shall always remain with you.” These words penetrated and took root in the young heart of Mariam. Saint Mary of Jesus Crucified, as a Palestinian Carmelite nun was recognized as being filled with the gifts and charisms of the Holy Spirit to an extraordinary degree (think of St Paul). Her mission now is to intercede for us with the Trinity; no doubt one her intentions is ask for the gift of conversion of Islam to Jesus Christ. Pray to her for peace in the world and Church. The witness of this woman is poignant.